We just took the wraps off our latest app – pCloud for Windows Mobile. With this, our mobile apps offering is as full as it can be and we cover pretty much any smartphone user, whether they are fans of iPhone, Android or Windows mobile! 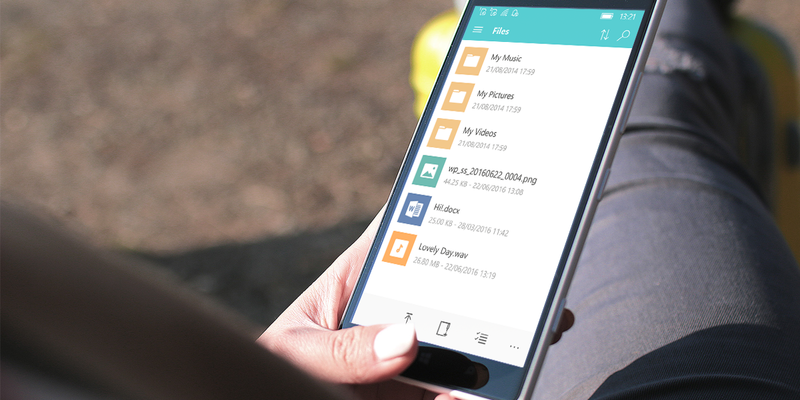 With pCloud for Windows Mobile, you can be sure that all of your files will be there with you, wherever you go. You will easily be able to access and share word documents or spreadsheets for work, or let your friends and family see the wonderful photos and videos you take in your free time. Whether you are working at the office, going on a business trip, chilling at home or having a blast on your vacation, you can upload your files with just a few taps straight on your Windows phone. We did our best to make sure you get that awesome Windows experience when you’re working with the app and can make the most of your pCloud account. We would also love to hear from you so make sure to rate and review the app – your feedback is really valuable! Don’t have a pCloud account? Try it for free or sign up for a Premium plan to experience the full power of pCloud.